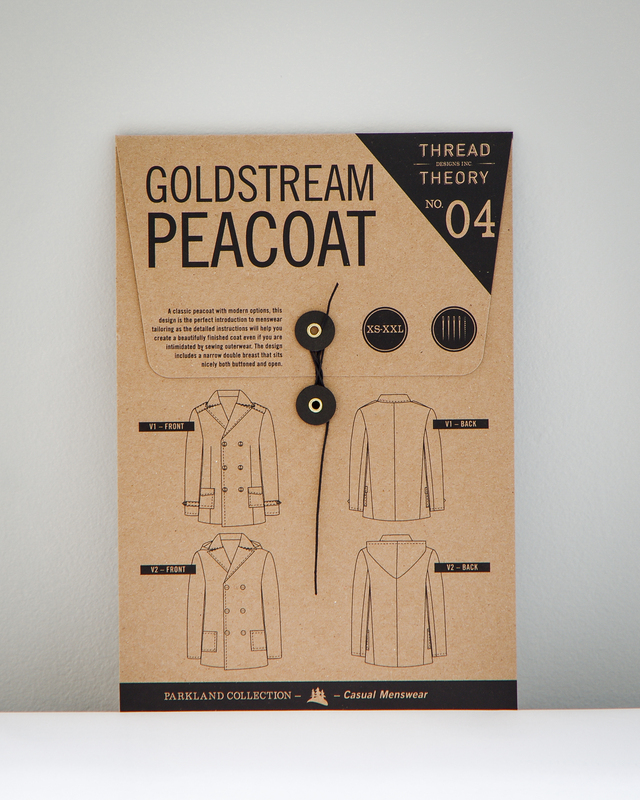 Have you been waiting for the tissue version of the Goldstream Peacoat? It will be available in our store tomorrow, Monday, March 10th at midnight (PST) – as I type this, it is T minus 15 hours to launch time! Categories: Goldstream Peacoat, Thread Theory News | Tags: tissue patterns | Permalink. Awesome, Just as I was thinking about starting a winter coat for hubby, this will be ready! Yay!! I’ve been waiting for this!